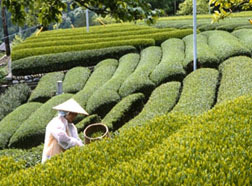 Houjicha is prepared from late season tea leaves, after picking, the leaves are immediately processed. 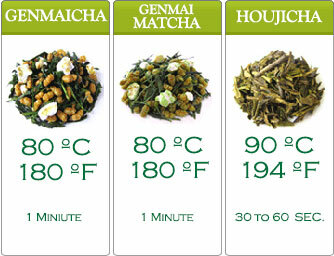 What makes Houjicha tea unique from the ensemble of Japanes green teas is the roasting process - It produces an amber color as well as great taste. 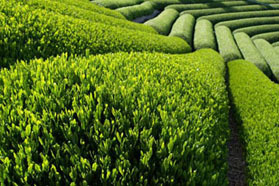 The fragrance of this tea is heavenly, permeating any ambience. 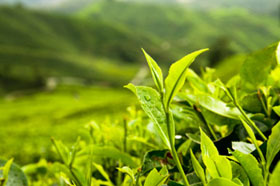 It’s low caffeine content makes it suitable for everyone, it’s simply perfect for homes and ocassions. 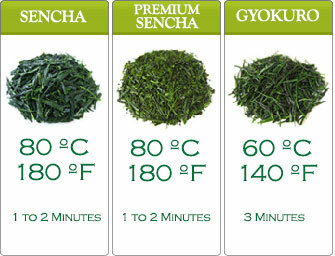 Extensively served in Japanese restaurant, Houjicho tea is a tasty foil to food.